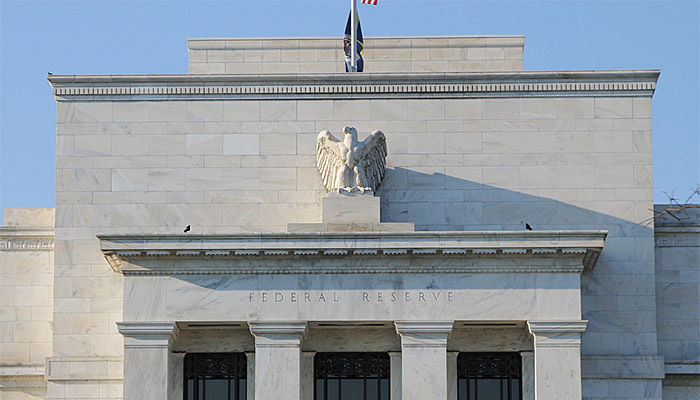 In light of the continued solid performance of the labour market and our outlook for economic activity and inflation, I believe the case for an increase in the federal funds rate has strengthened in recent months. From a quant’s perspective, it is not really our job to give a view about specific market developments based on our view. Instead, our job is to build a model to explain the market that will work “most of the time” and any view from it should be based on that, rather than our own personal view. However, I do believe there is also middle ground, where both quants and more macro based discretionary traders can joint forces, adding a quant perspective to a discretionary decision. So yes, you might be a macro trader, but having a few quant tools in your toolkit can help you make decisions and aggregate masses of information. At the same time, adding your own discretionary overlay will add your own interpretation of the quant based signals. So if you’re a macro discretionary trader, and would like to know more about what quant tools can do for you, drop me a message!